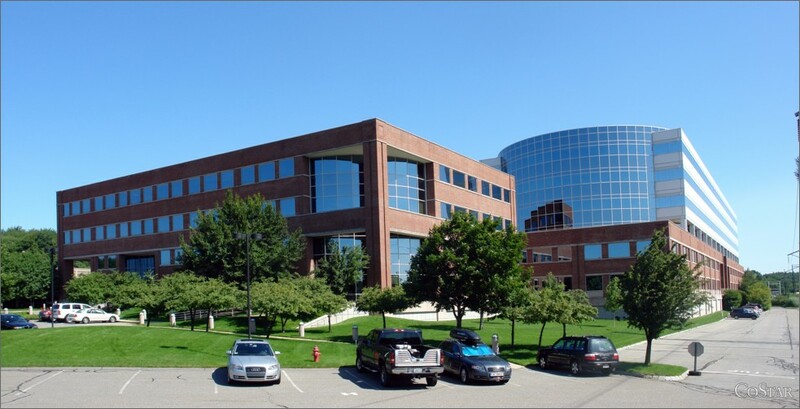 Massachusetts Hardship License Lawyers is located at: The Corporate Office Center at the Framingham / Natick Line, right off of the Massachusetts Turnpike. The office is open during normal business hours and after hours and on holidays & weekends by appointment only. Bear right at the toll booth. This exit ramp will put you onto Cochituate Road (Route 30) heading west. Take the first right turn into 550 Cochituate Road. As you are facing the building, the East Wing is on your left. Take the elevator to the East Wing, 4th floor and check in with the receptionist. Although the address is 550 Cochituate Road, the entrance to the parking lot is actually on Burr Street in Framingham.